We want equipment to expand the sports we offer disabled people that allow them to socialise, keep fit and build confidence. Our aim is to expand our sports the club can offer to the community. We have over 50 members at the club from the ages of 6 -54 and all with different ranges of disabilities. 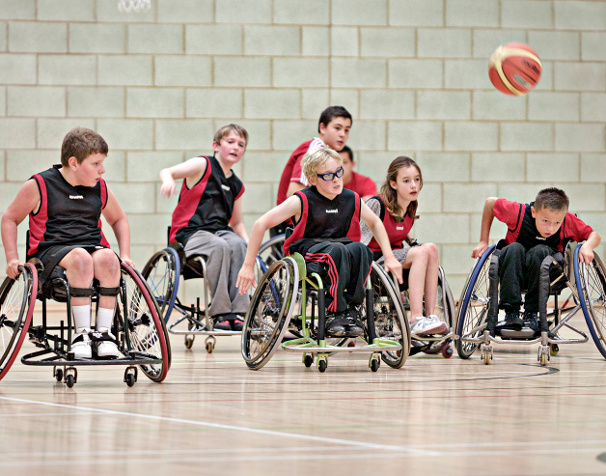 Our main sport is wheelchair basketball but not everyone can participate in this sport so we aim to offer wheelchair tennis. We currently have no equipment to do this as we would require tennis wheelchairs and tennis equipment. We have created a good partnership with our local tennis centre and we know we have demand for sport. We aim to acquire the equipment and then offer it out as a community sport not just to our club but to disabled people all over the North East of England.